Touax River Barges offers 4 different services to cover all the daily needs of river transport operators or industrialists. 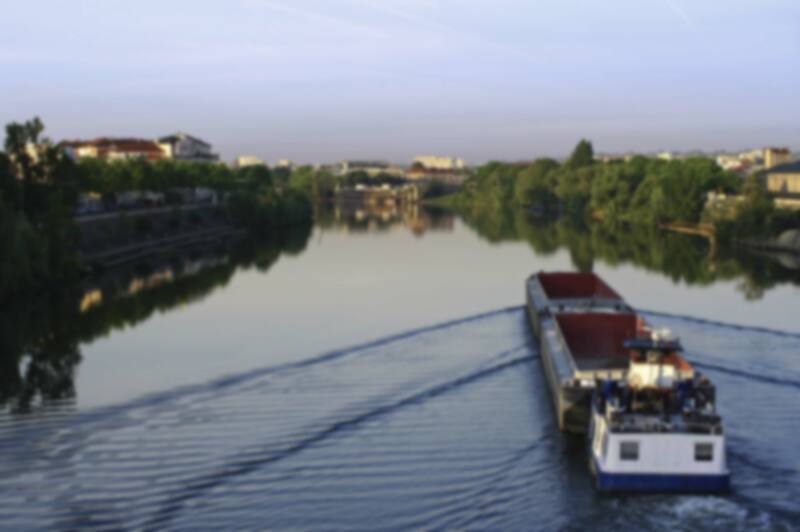 From a standard package covering the basic need to hire a barge to a comprehensive package with support and insurance services, additional hold capacity, assistance in the resale of assets, and more, Touax has built an offer suited to your needs. Find the offer that best matches your needs.